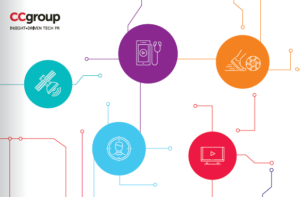 CCgroup help broadcast and media technology companies generate leads and drive sales through industry trade events and more traditional influence channels. 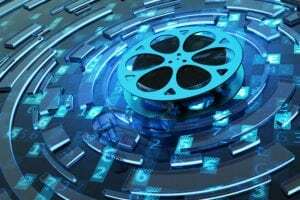 The broadcast technology landscape is becoming increasingly competitive and it can he hard to break through the noise to make yourself heard. Whether you offer IP delivery platforms, virtual reality systems (VR), augmented reality (AR) content distribution systems or digital TV rights management we understand your audiences and the challenges you face within your market. We specialise in engaging with the broadcast, media and TV tech sectors. Working with exciting new broadcast and media businesses to well-established market leaders and the professional bodies shaping the industry. All our PR programmes are adapted to suit the needs of each individual client and their business objectives. 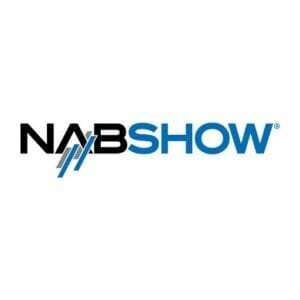 We use trade show appearances at events including NAB and IBC alongside traditional media and analyst influencer channels to increase the impact of our broadcast technology communications campaigns. Our broadcast technology PR campaigns use the right mix of activity across paid, earned, owned and shared channels our unique B2B PR audience insight programme, ‘Catalyst‘, to hit campaign targets, drive leads and ultimately, deliver sales. Is the battle for viewers all down to The Cry for content? The battle between broadcasters, telcos and OTTs continues to make headlines, especially as subscriber numbers can make or break a business. More competition in the market means players like the BBC need to do all they can to make sure they are creating great and relevant content. There are a few things I learnt at IBC: stroopwaffels are great, the Dutch know how to throw a cheese party, and Artificial intelligence (AI) is increasingly a big deal in broadcast. 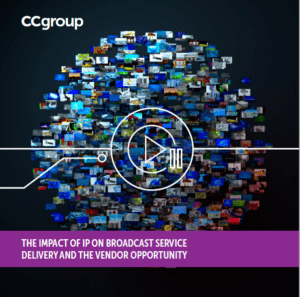 Are telcos and OTTs really disrupting the traditional broadcast industry? It's increasingly challenging for traditional broadcast providers to compete with the online and tech giants. While everyone is fighting to own the viewer, content and experiences are key. 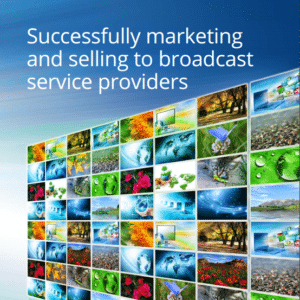 It’s up to MediaTech vendors to offer solutions to help broadcasters, telcos and OTTs reach their audiences. A quick snapshot of a major trend in MediaTech, that of telco companies, large and small buying up or partnering with broadcasters. The kids are alright—but what about vendors? A review of the hot topics from MediaTech 360 2018, including the growth of OTT, the rise of the cloud, adtech, and immersive 360 video. How can technology disrupt the sports TV rights model to give the power back to the fans? Amazon has scored the TV rights to show some Premier League matches from 2019. Could this drive a power shift from big rights holders to sports clubs and the fans themselves?